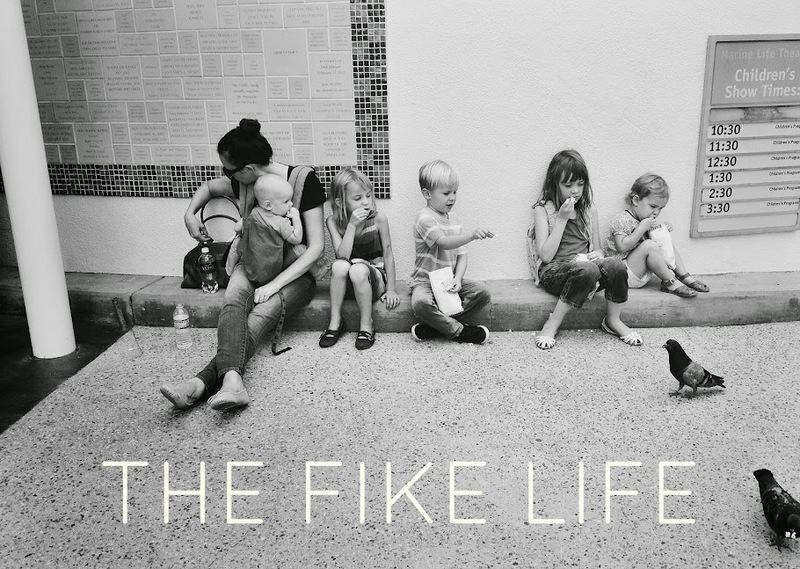 The Fike Life: 7 Quick Takes: things that rule. 7 Quick Takes: things that rule. I went through about 30,000 broken dishes before I got the memo that some dishes break and some dishes do not break. I decided to roll with the West Elm enamelware with black edging. They're cute and simple and nontoxic and indestructible. I love that my family obliges and buys me boring things like bowls and plates for birthdays and Christmas. It's my master plan to slowly accumulate all things necessary and awesome. With this stuff in my life and cabinets, I feel like I never have to think about dishware again and I love that. I never so muched liked hard alcohol as much as I liked the *idea* of hard alcohol until I met the whiskey ginger (still not sure that is the real name but it works.) I like drinking with friends, I like having cocktails at a party and I really like drinking with my husband when said drinking leads to early 2000's hip hop dance sessions. This drink is my drank. Whiskey, ginger beer and fresh lime. It rules. My newest mom hack is the little purse. It rules. I always had the cliche mom bag that weighed 36 lbs of mostly paper trash. I never carried any/enough of the proper stuff. I never carried changes of clothes for babies or snacks. I thought that sort of negligence would correct after two children. Nope, three? Nope. 4, 5, nope nope. My childrens have spend many an afternoon straight naked due to my inability to bring the right stuff in the event of poo/water/mud etc. My bag was giant, heavy and almost completely useless. So, I bought a small purse. One that only holds essentials. It's the best. I carry a small wallet, lotion, phone, hand sani, keys and lip gloss. In my car I keep a bin with diapers, wipes, a change of baby clothes and a blanket. It's always there and I only need that stuff when I'm driving somewhere anyway. Boom. If I were super smart I would keep a box of granola bars in my car, too. But my guess is that they would be eaten in about 2.5 and I kind of like to make everyone wait until you get home anyway, mean mom style. The only downside I can honestly admit to is it is completely boring when it comes to participating in things like this. *I did find one tiny spiderman head in my purse which gives it an nice, subtle mompurse vibe. While it may be boring, the upside is a bag that doesn't feel like another child is dangling from my shoulder coupled with the fact that there is no chance of accidentally jamming my fingers into a half eaten pb&j while fumbling for my wallet in the line at Target. BOOM. This album is just so good. This is by far the 1. Most useful app I own 2. The most expensive app I've bought 3. The most completely worth the cost app I've bought. It's has ALL the Bible, ALL the prayers, ALL the works of St Josemaria Escriva and alarms and checklists and it rules. I can give myself goals for prayer and set time limits for spiritual reading and I can make check marks. It's been so helpful for me to track what I am able to do in a day, what I want to work towards (an extra two minutes reading a gospel? A decade of the rosary every time I sit down to nurse the bb?) plus, it's all right here in my phone. It helps me feel connected to my prayer life in a different way. Because while God is obviously always accessible to me, there is something important about the tangible and how that connects us to prayer. I totally prefer actual pages to phone and rosary beads to thumb flicks, but this in my hand is a good, good second. Is there anything more glorious than being able to buy stuff from the internet? Vitacost is one of my favy favorites. It should be yours, too. Especially if you are a wee bit crunchy. The Vitacost scenario goes like this: "Oh, you want to buy seventh gen dishsoap at the store for $4 a bottle? Well, we have it here for $3 a bottle and just because we rule we are gonna take another $1.25 off of that price." And my favorite part is that they list the retail value underneath each item so you can fall in love with them just a little but more with every item you browse. I buy all our household cleaning needs from Vitacost (+ other stuff) and I buy quality brands and I save a lot of money. I like to buy a bunch of everything so that I don't have to think about cleaning supplies or coconut oil or non-GMO popcorn for a long time. I like not having to think about stuff (dishes, diapers, purses, soap). This one is pretty basic. I've always wanted to smell like patchouli and lately people have been telling me that I have and it makes me really happy. I owe it all to this. For more quick takes go here! "But my guess is that they would be eaten in about 2.5 and I kind of like to make everyone wait until you get home anyway, mean mom style." That is so me, too. I'm Blythe. I am a wife and a mom and sometimes I type it all out. Thanks for dropping by.